UPDATE 5/5/13 – Carrie Ruffner, who lives in the Gillette section of the township, was found alive at 3:49 p.m. near the intersection of Carlton Road and Whitebridge Road in Millington, according to Acting Morris County Prosecutor Fredric M. Knapp, who said she was approximately 3.4 miles from her home. 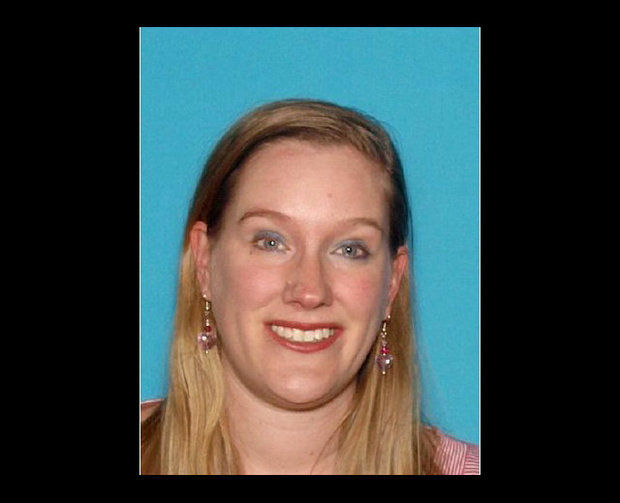 Previous story: Carrie Ruffner, 34, from Long Hill, New Jersey has been missing since Wednesday. There has been an extensive search near the Great Swamp National Wildlife Refuge. Thomas Zelante told NJ.com a neighbor saw Ruffner at her own home on Meyersville Road around 8 p.m., but she never returned to her parents’ house after that. Ruffner is 5’7″ tall, 130 pounds with hazel eyes and blonde hair. She was last seen wearing a black jacket and black slacks. Anyone with information regarding Ruffner’s whereabouts is asked to call the Long Hill Township Police Department at 908-647-1800.